What can be better than buffet breakfasts and complimentary cocktails? What’s better than a staycation? A relaxing staycation with everything you need (and want), of course! After all, we’re not just looking for a place to stay, but a place where we can thoroughly enjoy ourselves. 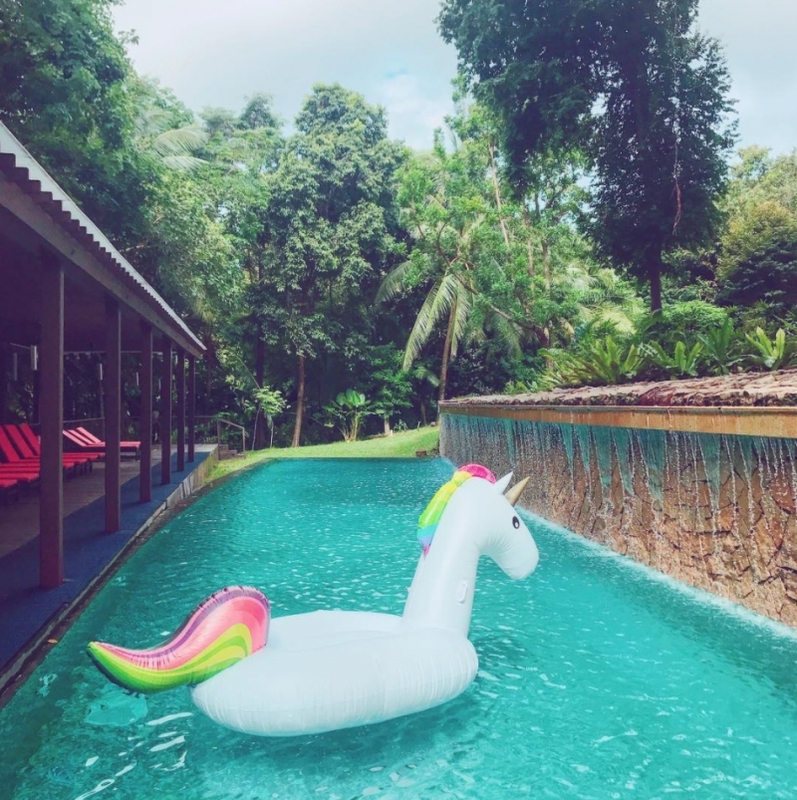 Here at TripZillaSTAYS, we’ve rounded up some of the most amazing, all-inclusive staycation packages guaranteed to give you the most bang for your buck! P.S. With these endless perks, you might end up not wanting to leave the hotel at all. Don’t say we didn’t warn you! You can’t miss out on Naumi Hotel when it comes to staycations! Elegant and chic, this fantastic boutique hotel is beautifully decorated with quirky artworks from both local and international artists. Even the rooms are designer-inspired! Eden & Nirwana, for one, was inspired by American designer Andy Warhol. 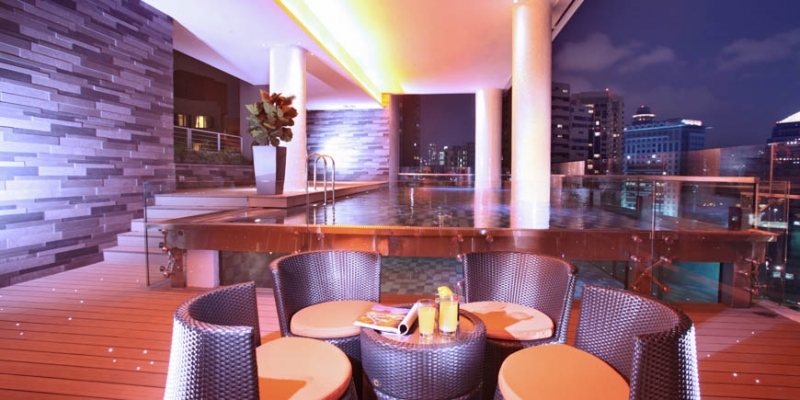 The hotel is also conveniently located in the heart of Singapore’s city centre. With the variety of dining and entertainment options available, you’ll never ever run out of things to do! Find out more about Naumi Hotel right HERE! Famous for its durian pastries, Goodwood Park Hotel is THE place to patron for those who are looking to satisfy their cravings for the spiky fruit. But did you know that it could also be the perfect spot for your delightful weekend staycation? 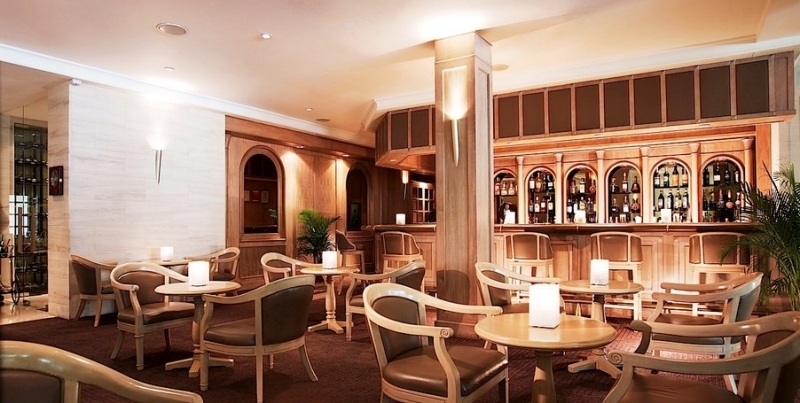 Housed in a heritage building dating back to 1900, Goodwood Park Hotel is a luxurious and lavish haven that’s five minutes away from Orchard MRT. With Goodwood Park hotel’s Visit [email protected]: Golden Celebration, you’ll be entitled to a sumptuous buffet breakfast at Coffee Lounge, complimentary late checkout till 3pm, and even 10% discount on ala carte hair services & treatments at AG Avant Garde Hair Salon! What’s more, staycation-goers would also get to enjoy 10% off à la carte food & beverage menu at hotel-operated restaurants (except The Deli and Room Service), as well as a whopping 50% discount on à la carte spa services and treatments at Spa Rael! 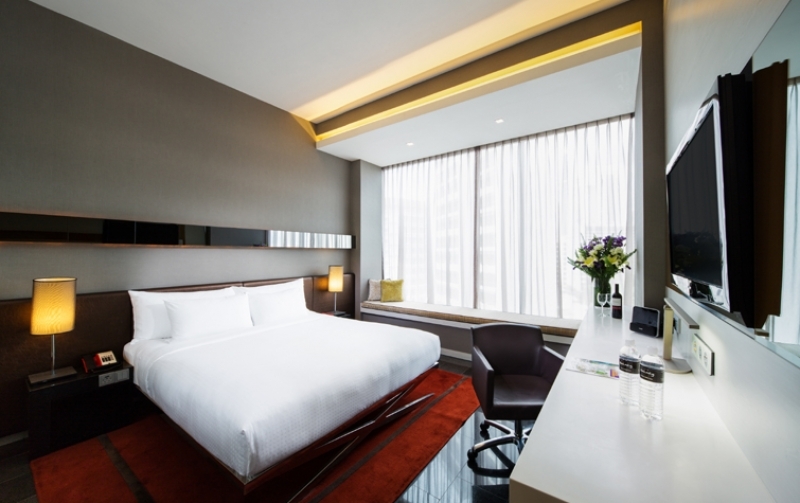 Clinching the Best Hotel Experience Award at this year’s Singapore Tourism Awards, The Quincy Hotel is a stylish sanctuary nestled in a quiet corner of the famous Orchard Road. Equipped with spacious and cosy rooms as well as an LED-illuminated infinity pool, this lovely hotel is the ideal place for your romantic weekend getaway! Get to enjoy ALL-DAY light refreshments and a buffet breakfast for two with the Quincy Qool Weekend Package! Specially devised to provide the best experience for its beloved guests, it even includes a complimentary in-room mini bar AND evening cocktails from 6pm to 8.30pm! Oh, and there’s even a fun Qookielicious baking class too, perfect for unleashing your inner Masterchef skills! Top it all off with a romantic bath using the complimentary bath treat from LUSH Fresh Handmade Cosmetic, or pop by for Movie Night by the pool on Saturdays at 9pm! All these for just SGD 288++ a night? A pretty sweet deal, we’d say! 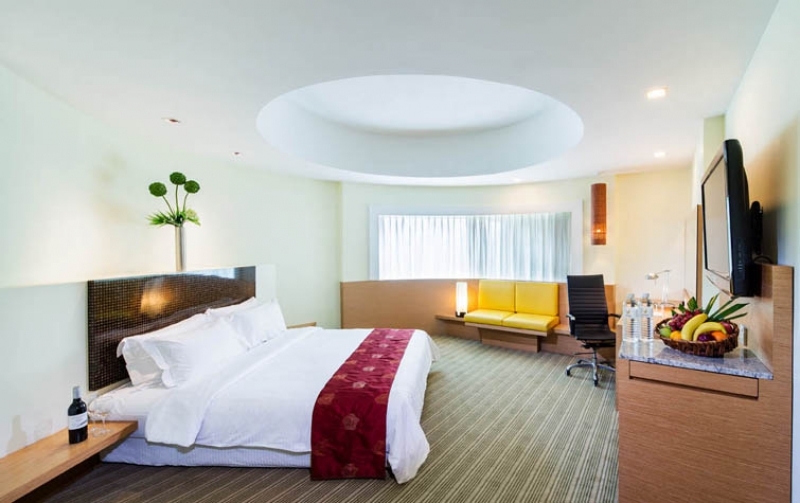 Set in the bustling Orchard district, Holiday Inn® Singapore Orchard City Centre is a sleek and resplendent hotel that feels like your home away from home. Its close proximity to a myriad of dining, entertainment and shopping options makes it the ideal base for a truly exciting staycation experience! Here, you’ll also get to unwind yourselves with the Sparkling Weekend Staycation Package! Remember to get your stomachs ready for the delicious buffet breakfast spread and FREE-FLOW sparkling wine at the Executive Lounge from 7pm to 11pm. Not only that, guests would also be entitled to 50% off their dining bills, 30% off their laundry bills and complimentary parking! Sounds great? You bet it is! 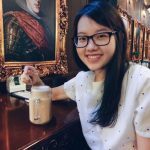 Housed in the stunning Fullerton Building which was once home to Singapore’s General Post Office and the prestigious Singapore Club, The Fullerton Hotel is one of the most iconic hotels in Singapore. Boasting 400 tastefully-designed rooms offering spectacular views of the Singapore skyline, The Fullerton Hotel guarantees an extraordinary staycation experience like none other! Families will be thrilled to find out that the hotel has an awesome package offering an array of family-friendly perks! With the Fullerton Family Package, guests would get to enjoy a buffet breakfast (for two adults and two children) at Town Restaurant, and even have a good time with the complimentary one-hour Gogreen Segway/e-scooter rental! But that’s not all, the package is also inclusive of one-day tickets to Adventure Cove Waterpark for two adults and two children. It really doesn’t get any better than this! 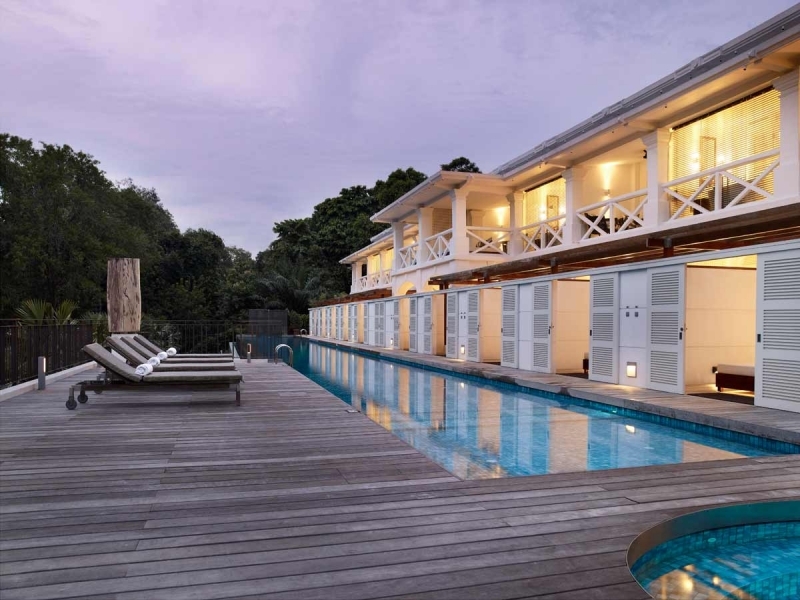 Located on the island of Sentosa, Amara Sanctuary is a luxury family resort perfect for those who are looking to escape the hustle and bustle of city life. 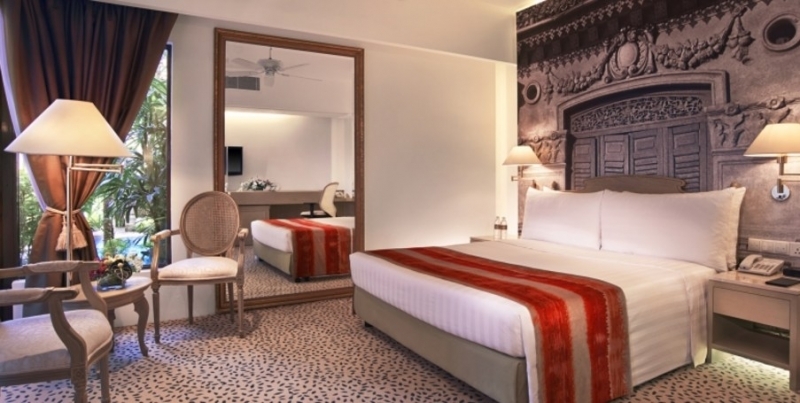 Set amidst lush tropical greenery and equipped with chic and spacious rooms, it is the epitome of comfort and tranquility. Brace yourself for an unparalleled extravagant experience at Shangri-La Hotel! Situated at the edge of Orchard Road, this elegant retreat prides itself on its impeccable décor and legendary hospitality. Plus, the fancy rooms and unique orchid greenhouse are nothing short of amazing! Opt for the Weekend Staycation Package to enjoy complimentary daily breakfast at The Line or Waterfall Ristorante Italiano, and a complimentary extra bed! Besides that, guests would also be entitled to a late check-out up till 6pm and receive a SGD 100 nett food & beverage or spa credit per room per night. 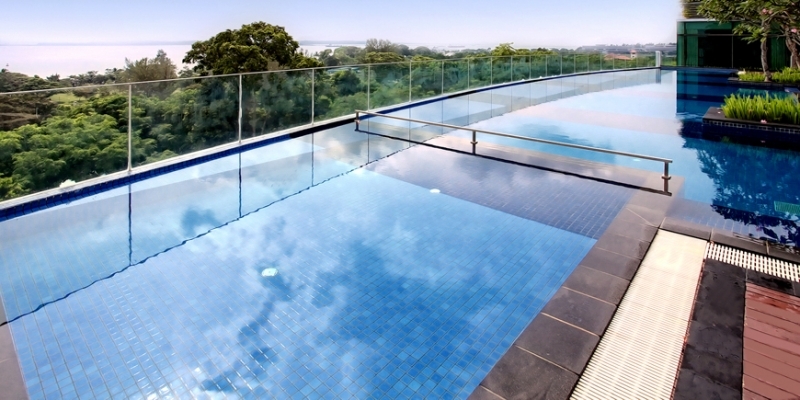 At Village Hotel Changi, you get to be one step closer to nature. 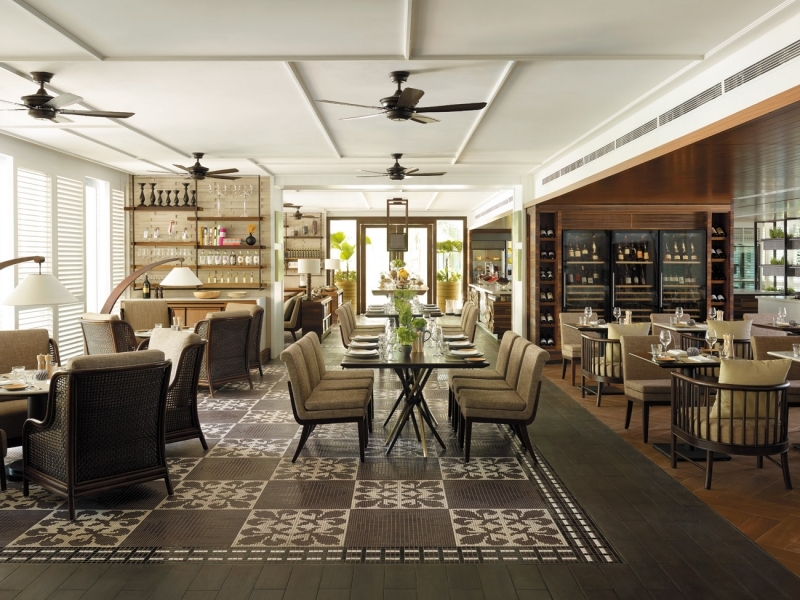 Situated in the rustic and laidback Changi district, this charming hotel is your solution for a relaxing weekend getaway! Be sure to choose the Far More Holistic Weekend Package to enjoy complimentary buffet breakfast for two at Saltwater Café and also get to participate in a Sunday morning yoga session! Psst, the complimentary yoga session also comes with refreshing and delicious smoothies! Grab this opportunity to check out nature sights around the scenic Changi Village by making use of your complimentary two-hour bike rental! Not sure where to explore? Don’t worry, you’ll also be given a Village Passport, which is a handy booklet with information about cycling and walking trails. Trust me, there’s no better way to chill and unwind! All ready to embark on your dream staycation now? With these value-for-money staycation packages, you’ll get to stretch your dollar AND have an absolutely superb time with your loved ones. Sounds like a win-win situation!